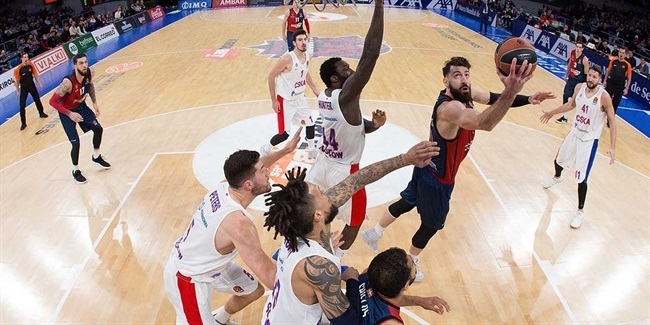 CSKA Moscow bounced back from its first loss in the EuroLeague season in the best way possible, by downing reigning champion Real Madrid in the Spanish capital. 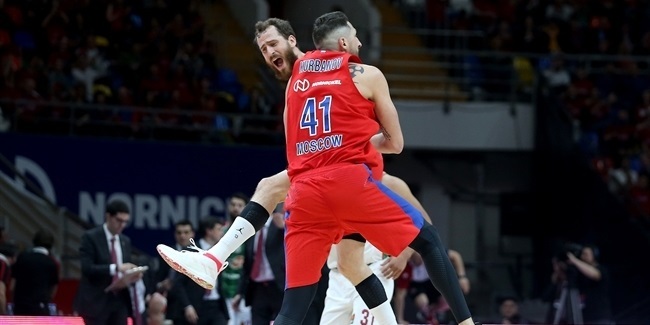 Despite being without Sergio Rodriguez and Andrey Vorontsevich, CSKA played one of its best games of the season, especially after the break. CSKA had 55 second-half points and made 15 of 26 three-point shots (57.7%) and 12 of 13 free throws (92.3%). Ironically enough, the only miss from the free throw line came from Nando De Colo, who leads the all-time standings in free throw accuracy. De Colo has made 93.8% of his career free throw attempts (590 of 627), but had a solid performance anyway, beating the clock three times during the game with a couple of three-pointers and a tough jumper in front of a defender. Perhaps De Colo found the inspiration he needed in a basketball movie he watched before the game. It's called "Campeones" and De Colo watched it on the flight from Moscow to Madrid. "Good job, bravo!" 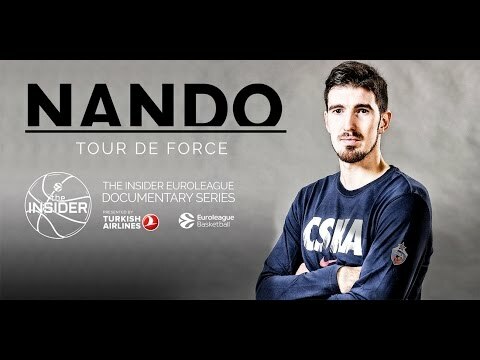 De Colo said on Twitter after watching it. "Campeones" tells the story of a basketball assistant who is fired from his job after an altercation with his head coach during a game. After driving drunk into the back of a police car, he is ordered to do community service, in the form of coaching a team with varying intellectual disabilities to play basketball. The sentence proves to be his salvation. Played by actors with mental disabilities who have become very famous and well-loved by the basketball community in Spain, "Campeones" is the fourth most-watched movie in Spain in 2018 and the Spanish candidate to compete for Best Foreign Language Film. De Colo finished the game with 15 points, 5 assists and a performance index rating of 16 and will keep hitting tough shots all season long as he tries to be a champion himself. 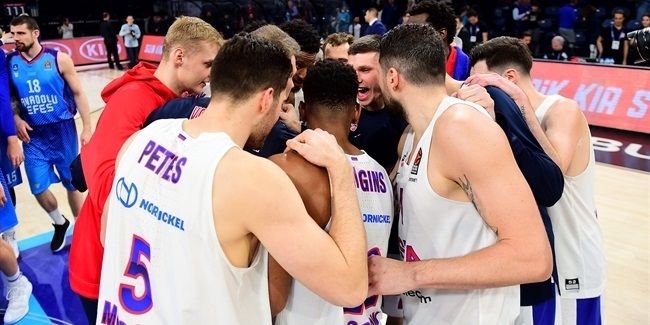 A EuroLeague champion, for the second time in this career.